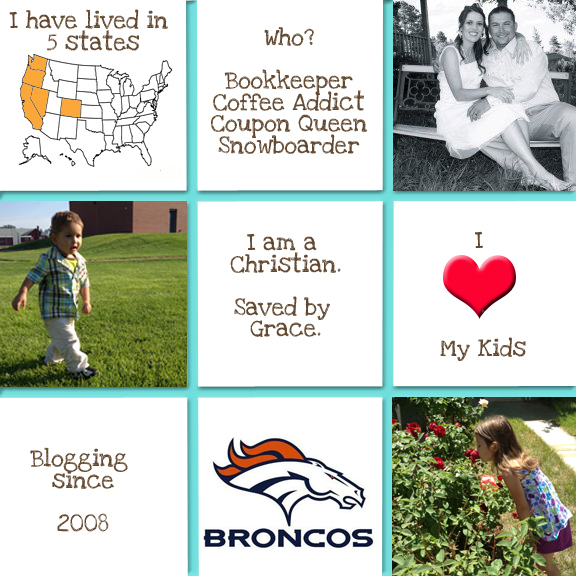 Andrea and Jacque met in 2010, through a coupon blog that Andrea used to run! Andrea had posted something about her church, and Jacque commented asking if it was the same church she went to. (Small world!) Andrea visited Jacque’s blog in return and found out that the two had daughters born 4 days apart. The beginning of a friendship between the moms and the daughters began immediately. After hunting for family friendly activities in the area, Andrea began All Things Pueblo in March 2013. Obviously a need, the site gained popularity quickly. In late July 2013 the two met at the mall for coffee on a Saturday morning and after chatting for awhile, Andrea asked Jacque to come on board and help with hunting down and sharing local events. DISCLAIMER: All Things Pueblo is run by two local moms, who have passion for making Pueblo a better place to live and bringing awareness about local events and deals. Because we are just two moms who like to blog, all information on All Things Pueblo is information we have found from various resources around town and on the internet. While we try our best to make sure our information is accurate and up to date, we cannot be held liable for any misprints or inaccuracies in event information. (If we have published misleading information, please contact us via our contact page and let us know so we can get the right information out as quickly as possible!